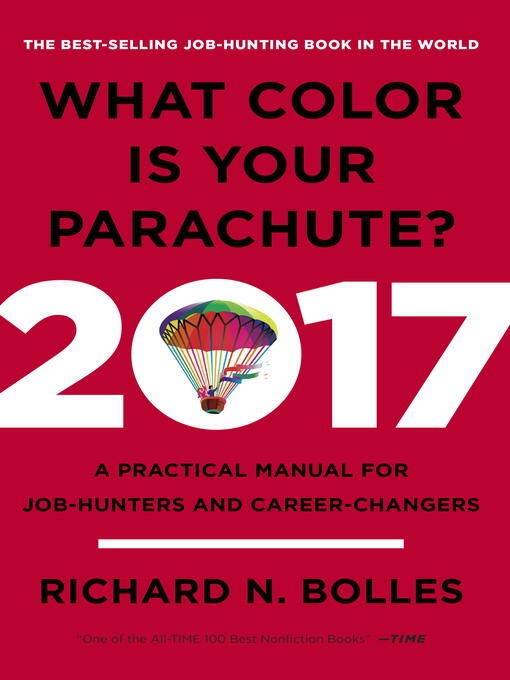 In today's challenging job-market, the time-tested advice of What Color Is Your Parachute? is needed more than ever. Recent grads facing a tough economic landscape, workers laid off mid-career, and people searching for an inspiring work-life change all look to career guru Richard N. Bolles for support, encouragement, and advice on which job-hunt strategies work—and which don't. This revised and updated edition combines classic elements like the famed Flower Exercise with updated tips on social media and search tactics. Bolles demystifies the entire job-search process, from resumes to interviewing to networking, expertly guiding job-hunters toward their dream job.